ATIMAGAZINE | BLOG: The Thirst Project! 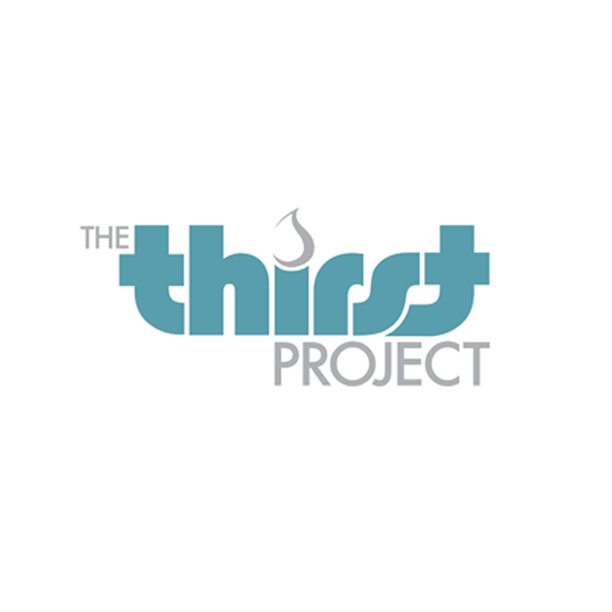 So today I wanted to write a blog post about 'The Thirst Project' inspired by YouTube sensation Connor Franta. To this date, one of my most popular blog posts was the one I did on filmmakers Jack and Finn Harries when they did 'The Rickshaw Run' for Teenage Cancer Trust last year in September which you can watch on YouTube or read more about below. Read 'The RickShaw Run' blog post here! So yesterday was Connor's birthday and he launched his Prizeo campaign as his birthday wish - his wish was simply to help the lives of others! I thought this was incredible and such a beautiful concept. I feel passionate about charity work and people using their platforms to do better or to do good in this world, I think it is a very plausible thing no matter how big or small the difference you make. Whether you donate $1 or $10000, everything counts and I think that it's important to spread the word about things you believe in supporting. This specific Prizeo Campaign is for a company known as 'The Thirst Project'. With one billion people in the world not having access to safe, clean drinking water and proper sanitization. The project started with the question "What could one person really do?". The truth is one person could provide clean water for a lifetime for just $25. One person can do so much for someone else, in a less fortunate position then themselves. I was really surprised at how informative this video was and it kind of put things into perspective for me. A little like a reminder to let me know my own blessings... such as the simplicity of having access to clean water. I think people tend to forget and take things for granted. If you take anything from this blog, then know that everything in your life is a blessing and that someone somewhere wishes to have what you have. Whether its a roof over your head, a bed, clean water, food, health, education or something else. You can watch for his campaign below! You can also find out more about The Thirst Project on their website. I also wanted to say a massive 'Thank You' for 300 Blog followers I am extemrely happy that my audience is growing and my content is evolving. I am still learning what works and what doesn't and I am having fun. I have so many plans and I am excited to share so much more with you guy's. Also before I sign off today, I wanted you to check out this video of artist Luke Towler's latest cover featuring my clothing range USH Clothing. Get your USH Clothing on our website!